Getting ready to head off on tour supporting The Wombats, Blaenavon have announced a last-minute show at London’s Omeara for next week. Playing the central London venue on Wednesday, 23rd January the band will bring fan favourites from their debut album, as well as what could be some first glimpses of the band’s sophomore album. In their announcement today the band also unveiled the name of their much anticipated second album – Everything That Makes You Happy. Tickets for the Omeara show are on sale now for £13.75 (including fees). For more info and tickets head over here. 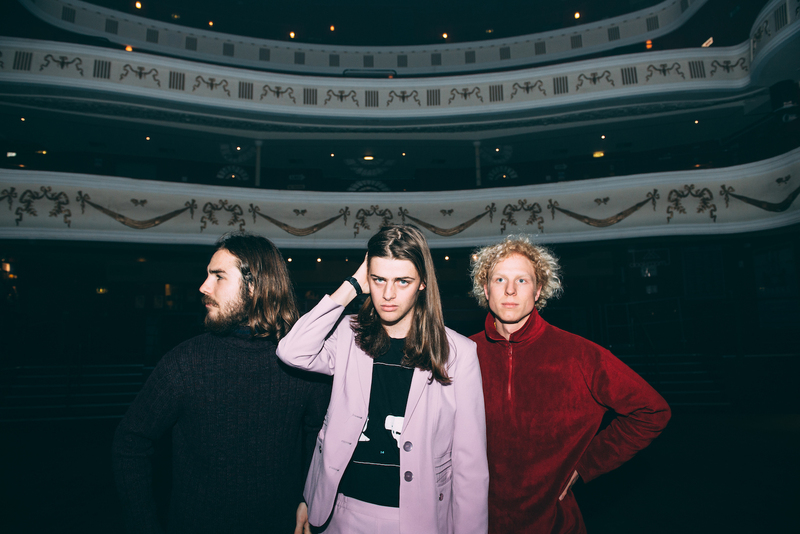 Blaenavon are set to support The Wombats on tour, starting next week – for a full list of dates check below.